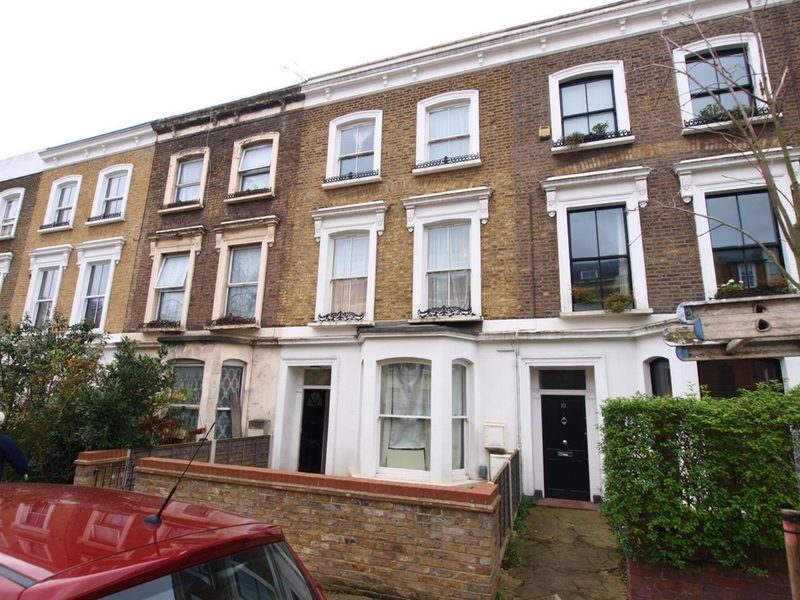 Victorian conversion 4 double bedroom 1 bathroom split level bright and spacious flat. 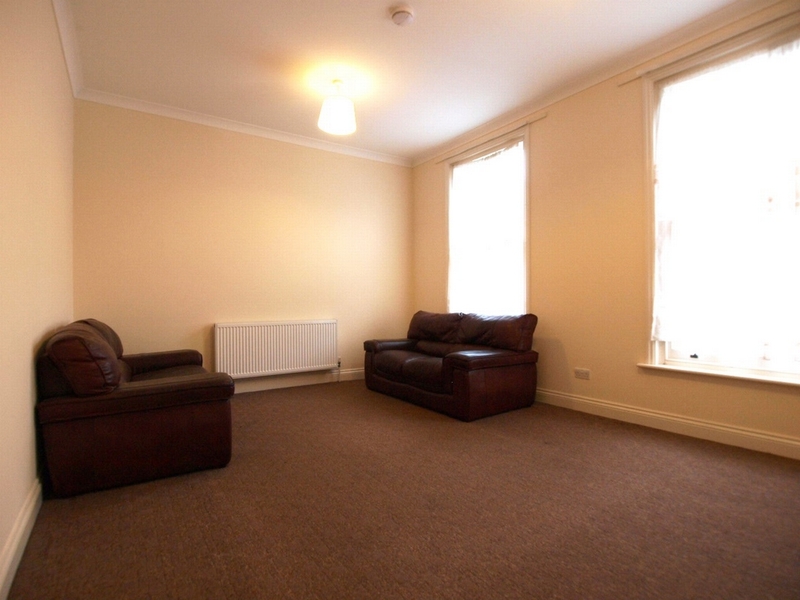 Large living room with separate kitchen. 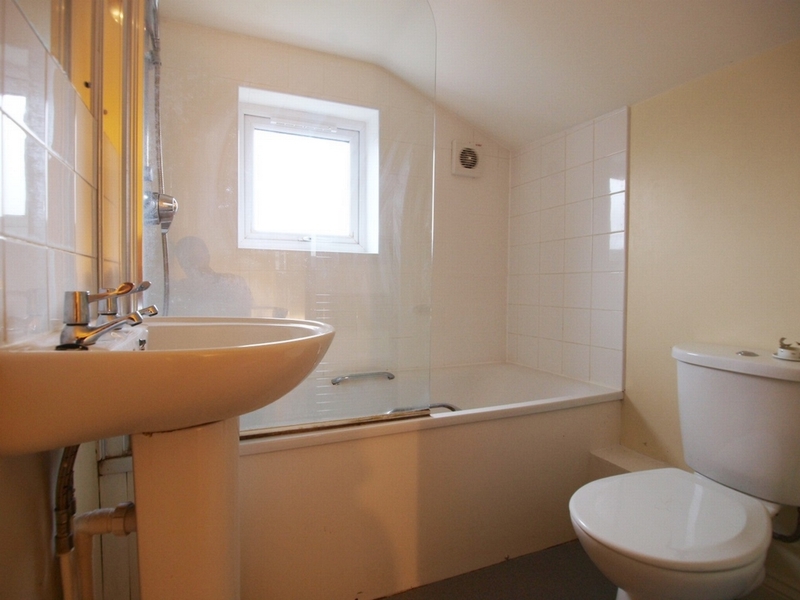 Modern fixtures and fittings in the kitchen with fully fitted bathroom. 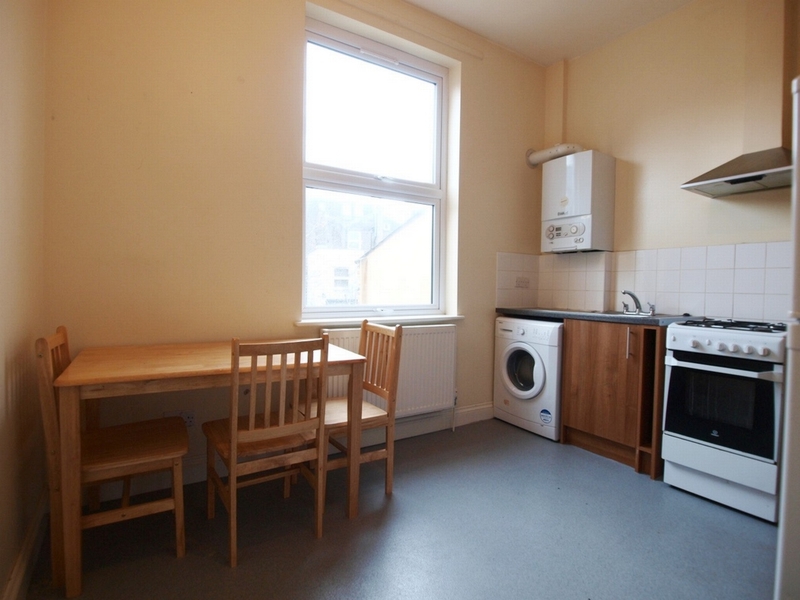 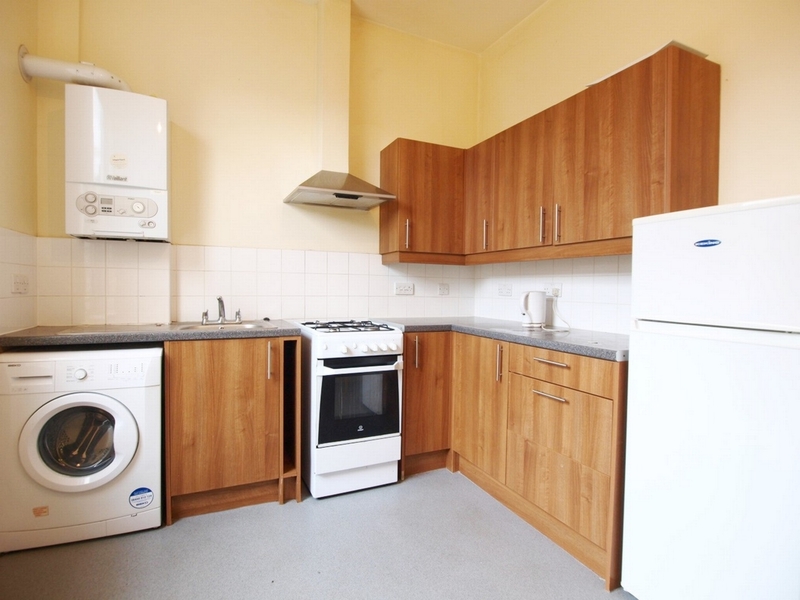 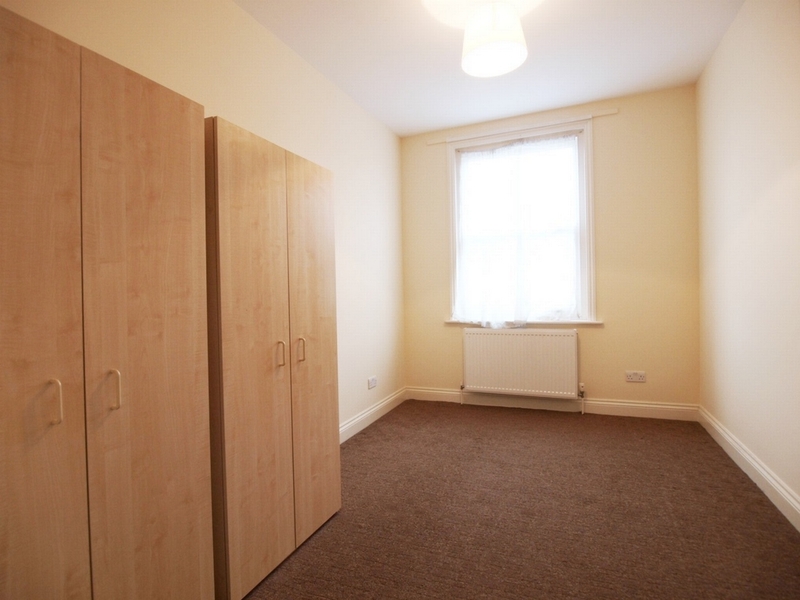 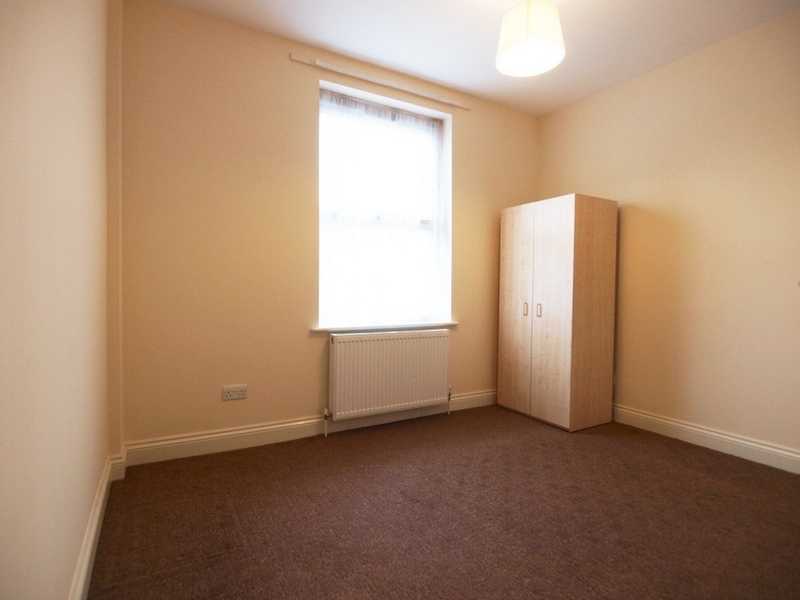 This flat also benefits with a separate toilet and storage space. 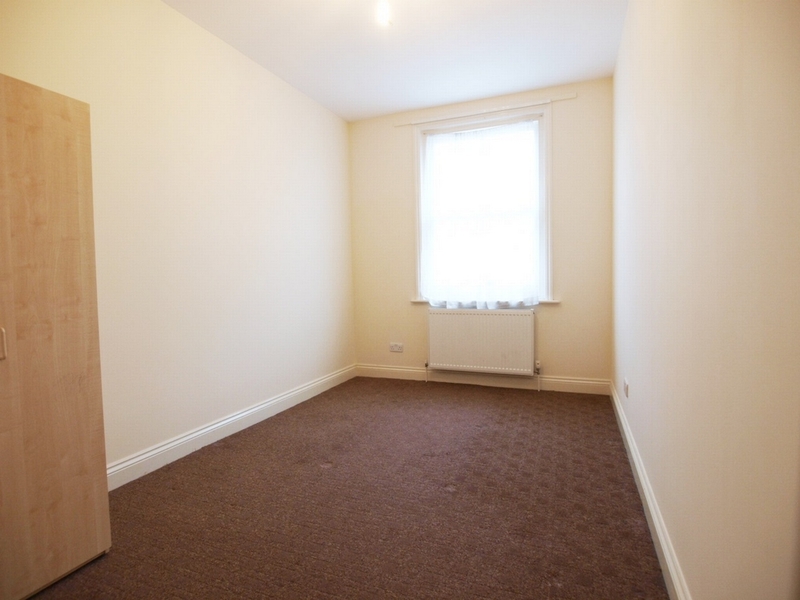 The property is located in the sought after area of Islington on a quiet street which is under a 10 minute walk to Holloway tube station.